The Essence of Natural Beauty! 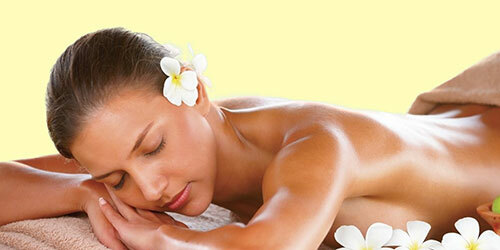 A day spa and salon dedicated to making you fee great! Get pampered by the best team in the business! There is no better way to relax than to experience a day at the spa with Somers! We offer a peaceful and unique environment so that you can focus on yourself. The the care your face needs to prolong your beauty and style. Our facials and advanced skin care services are second to none! We know that the time you take for yourself is precious. 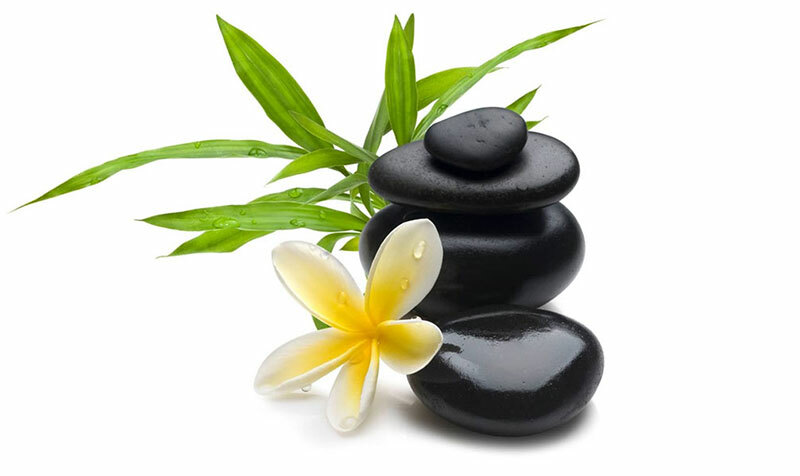 With that in mind, we at Somers Day Spa offer you a peaceful and unique environment where men and women can indulge in the rituals of renewal and tranquility that bring about a balance of beauty and wellness. Our Connecticut Day Spa and Hair Salon has received accolades because we strive to bring high standards and new modalities of wellness to you. And while you can get an incredible pedicure or manicure, we deliver it with a focus on the well-being of your nails, as well as your hands. We strive to ensure excellence and want your experience to be truly unforgettable and memorable. Whatever the service may be, we go above and beyond to make sure you feel amazing and satisfied when you leave. 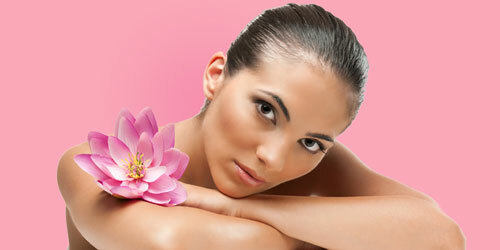 We are committed to providing the most indulgent, beneficial skin and body treatments and products. 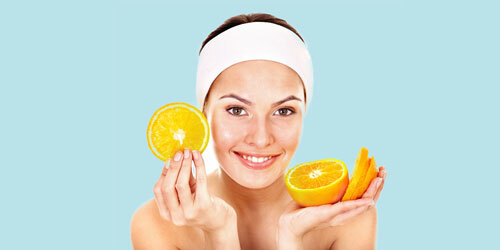 Our services will help enhance your natural, youthful and radiant skin. We offer an extensive menu of spa services staffed by specialists who seek to provide the highest quality services and deliver a wonderful spa experience. Including: Hartford CT, Ellington CT, Enfield CT, Stafford CT, Somers CT, South Windsor CT, East Windsor CT, Windsor Locks CT, and many more. 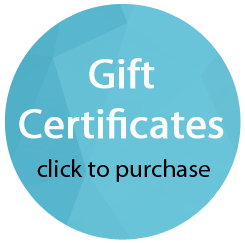 Member of Connecticut Day Spas & Wellness Centers. Including: Suffield CT Springfield MA, Longmeadow MA, Wilbraham MA, Hampden MA, and many more. Copyright © 2015 Somers Day Spa. All Rights Reserved.